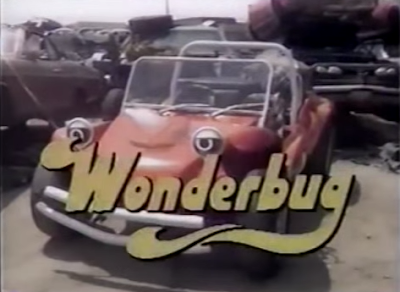 John Kenneth Muir's Reflections on Cult Movies and Classic TV: Cult-TV Flashback: Wonderbug (1977): "The Incredible Shrinking Wonderbug"
Cult-TV Flashback: Wonderbug (1977): "The Incredible Shrinking Wonderbug"
I recently screened an episode of Wonderbug, “The Incredible Shrinking Wonderbug” and came away with the same feeling. 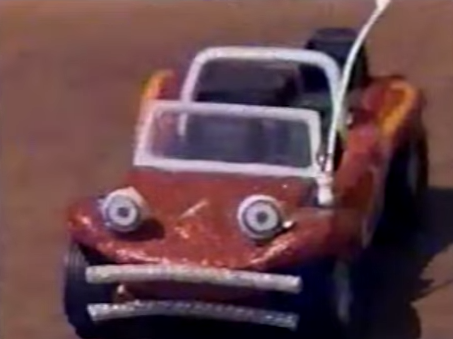 The series has three generic teen leads, and a mild fantasy element: a schleppy car that turns into a superhero car. But the stories are dumb and the humor feels antique by today’s standards. 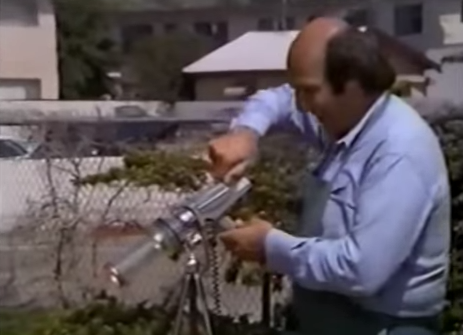 In one episode, “The Incredible Shrinking Wonderbug,” Barry learns that a villainous client, played by Gordon Jump, is stealing cars and then shrinking them down (using a Mego Star Trek Phaser Target gun, only slightly redesigned…). The gang tries to bust the auto theft ring, but Schlep Car – who has a “hood” cold -- is shrunken down to tiny proportions too. Now Wonderbug’s human friends must save their friend and stop the criminals. Yep. That about sums it up. I've got a lot of nostalgic fondness for the Krofft shows but with the exception of Land Of The Lost I can't genuinely enjoy watching them now. Actually. Land Of The Lost was the only one I really liked as a kid now that I think about it. Even back then many of the effects looked just plain bad but the writing more than made up for that. Watching this very episode on You Tube right now. It's funny how some things aren't as good as you remember them. Sid and Marty Krofft productions went steadily downhill over the years. H.R. Pufnstuf was a really elaborate production and Land of the Lost was an attempt to bring real science fiction adventure to Saturday morning TV. But by the mid- to late-70s, however, everything looked cheap and slipshot. 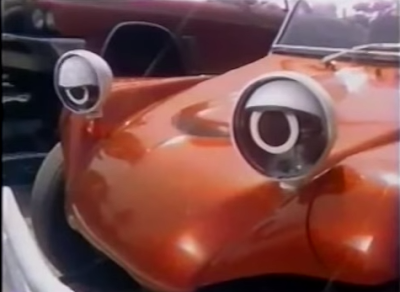 Wonderbug was just an attempt to cash in on the success Disney was having with Herbie at the time. 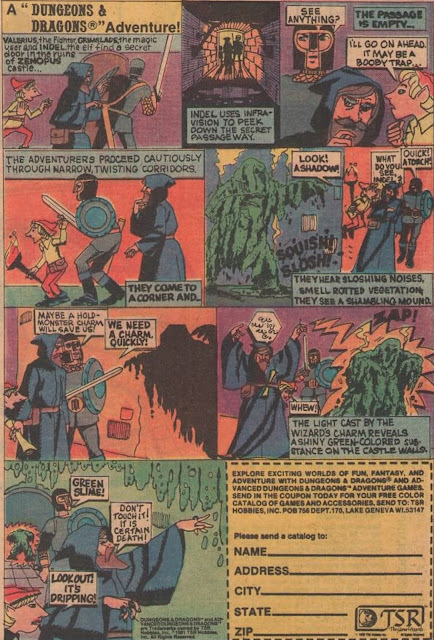 I know the budgets were shrinking for Saturday morning TV during these high-inflation years, but Filmation seemed to go from success to success where Krofft stuff just got tackier and tackier.